/September 14th 3-5 PM/ Professional and Press preview with opening speech by Tine Colstrup, Senior Advisor, The Danish Agency for Culture. 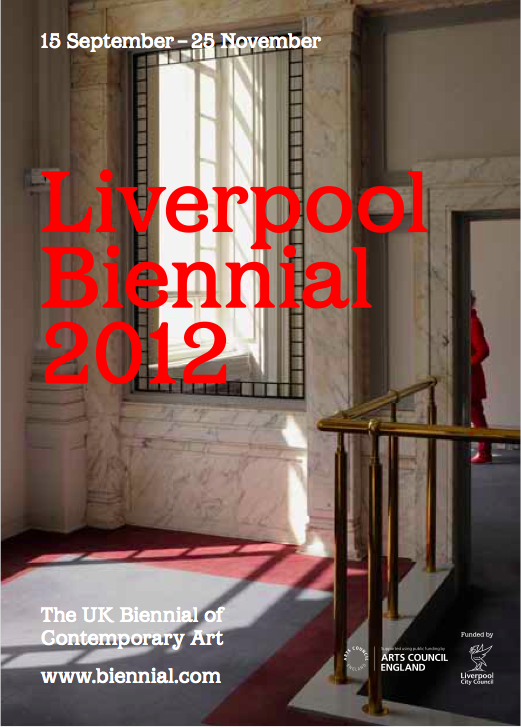 /September 15th 2 – 3 pm/ Talk by Alfredo Cramerotti, Mostyn. Approaching Journey implies travel from one place to another and a dawning of awareness, reflection, transformation and openness. In some instances, these states of mind are welcomed and in others, they may be forced upon us by circumstance. It may be a journey from one’s homeland never to return, or it may be a rite of passage. Part of all journeys is the departure and an anticipation of arrival, the leaving behind and the prospect to ask retrospectively, what was the journey about? Trust is inherent to travel and we listen in good faith to the directions of strangers to make our way. Approaching Journey explores the encounter with people, history and places as a mutual exchange – opening to unconditional hospitality. The exhibition plan resembles a typical detached house with interconnected rooms. Our place of departure is a sense a home. 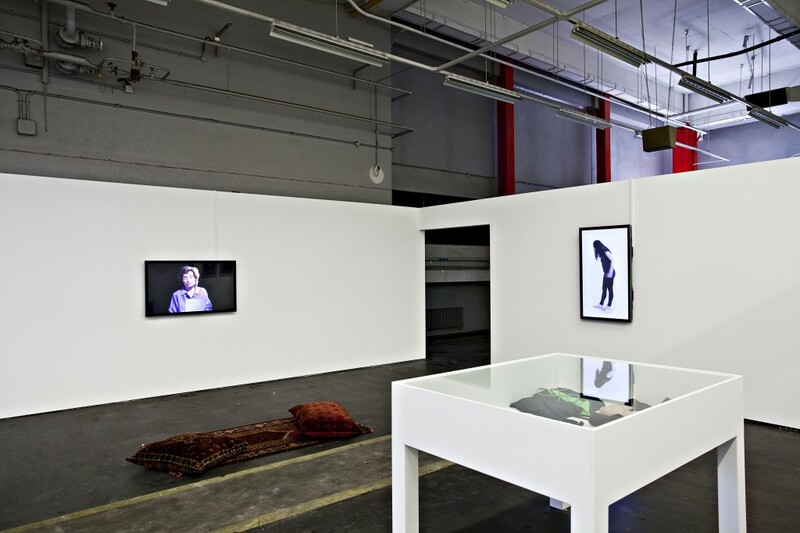 Each space represents a small solo exhibition of four Copenhagen based artists. Yvette Brackman exhibits Of Living and The Dead, which explores Journey within the familiar as a way to go deeper into our understanding of the past and reconnect with it in a personal way. Jane Jin Kaisen’s Revolution is not a bird’s eye view…but a rose is a rose is a rose… is a Journey across representations of the recent Egyptian Revolution, reflecting a political reality and its complexities. 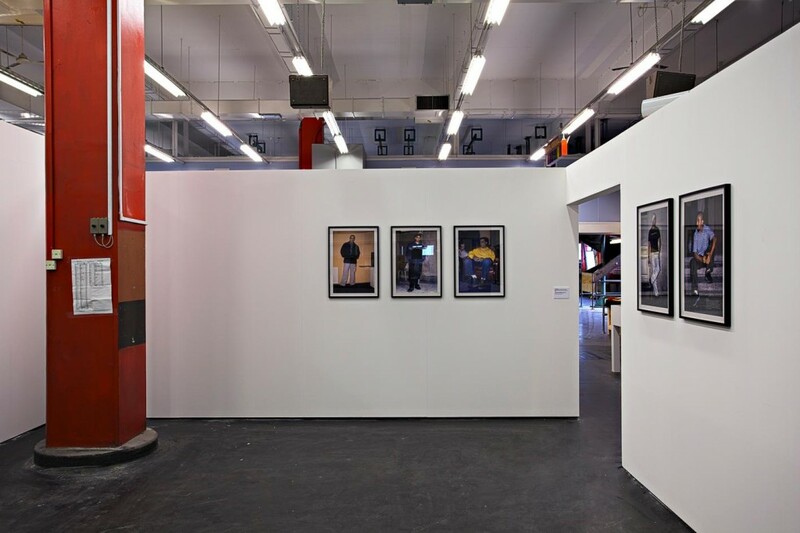 Jens Haaning presents the photographic work Antonio, Faysal, Murat, Ecevit, Hakan, Shabeer, Deniz, Dennis, Auranzeab, Radovan, Sambas, Ömer as a Journey towards cultural translation questioning how we meet, see and place other cultures within our society. Ismar Čirkinagić makes a Journey beneath the surface with the art works Željava Air Base and Herbariums to go beyond what we see and remove the layers covering the absurdities and brutalities of war. The journey is a mindset, and each of these art works represent a process of journeying into complex aspects of life and living. 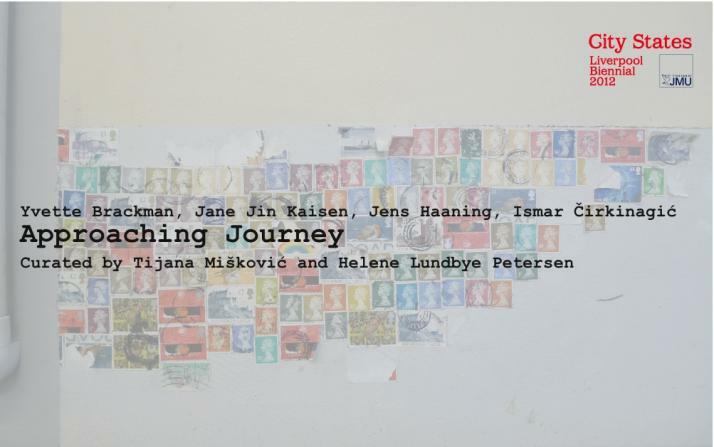 Approaching Journey Yvette Brackman Ismar Ckinagic Jens Haaning Jane Jin Kaisen Approaching Journey implies travel from one place to another and a dawning of awareness, reflection, transformation and openness. In some instances, these states of mind are welcomed and in others, they may be forced upon us by circumstance. It may be a journey from one’s homeland never to return, or it may be a rite of passage. Part of all journeys is the departure and an anticipation of arrival, the leaving behind and the prospect to ask retrospectively, what was the journey about? Trust is inherent to travel and we listen in good faith to the directions of strangers to make our way. The journey is a mindset and Approaching Journey explores the encounter with people and places as a mutual exchange between fellow travellers – an opening to unconditional hospitality. The exhibition plan resembles a typical detached house with interconnected rooms, thus our place of departure is a sense a home. 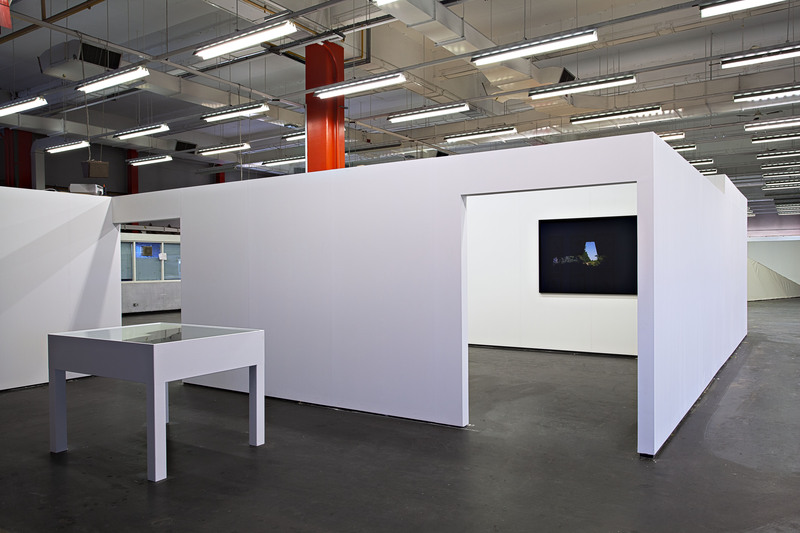 Each space represents a small solo exhibition of the artists, Yvette Brackman, Ismar Cirkinagic, Jens Haaning and Jane Jin Kaisen whose works explore four different mindsets for the journey. The first room is a space dedicated to exploration of a Journey within the familiar, a gathering point of the three adjacent rooms: Journey beneath the surface; Journey towards cultural translation and Journey across representations. Journey within the familiar Yvette Brackman is exhibiting her most recent artwork Of Living and The Dead. 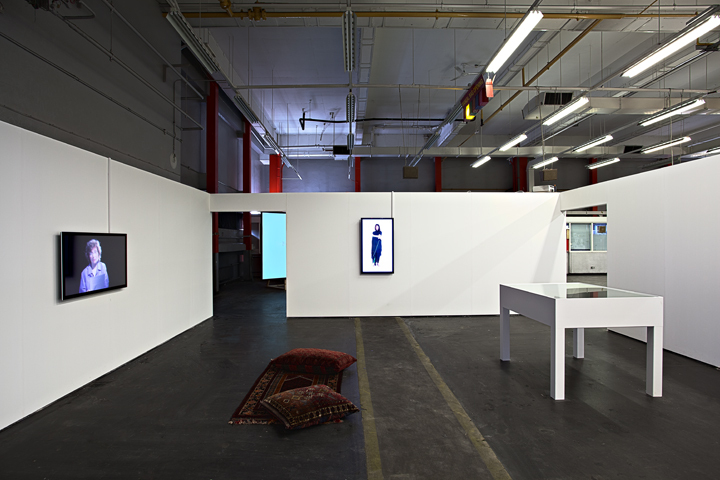 The work is a mixed media installation consisting of two video screens, cushions on carpet and a vitrine with sculptural accessories. Of Living and The Dead is based on Brackman’s collaboration with her mother Rita Lipson that narrates memories from her childhood to be restaged in her current home. In seven scenes, she retells the journey of how she was forced to flee from Poland into Russia to become a refugee and never see her father again. Each scene is re-enacted by Brackman using different sculptural accessories that each symbolize a main element in the stories told. Living and the Dead (performance) is a 1:20 minute long loop video showing Brackman in a clean white space, choreographically re-performing the scenes with the props. Journeying in the realms of memory and history plays a significant role in the now. It is essentially about passing on memories and interrelations: The relation between mother and daughter, the relation to history and people of the past as well as about the mother’s relation to her own memory. Memories sometimes resemblances fiction because we filter what we remember or how we remember it. The journey within the familiar is a way to go deeper into our understanding of the past and reconnect with it in a personal way. Journey beneath the surface Ismar Cirkinagic is exhibiting the photographic works Å½eljava Air Base 1 and Å½eljava Air Base 2 together with 11 pressed natural plants from the series Herbariums. The surface is a border between two sides – the surface can be the soil or it can be a superficial layer of perception. Most wars are rooted in ownership of land, the soil. A substance that both nourish the cycles of life, and at the same time holds the history of destruction. Herbarium is a series of different plants, naturally growing on locations of the largest mass-graves in Bosnia, not far from Cirkinagic hometown. 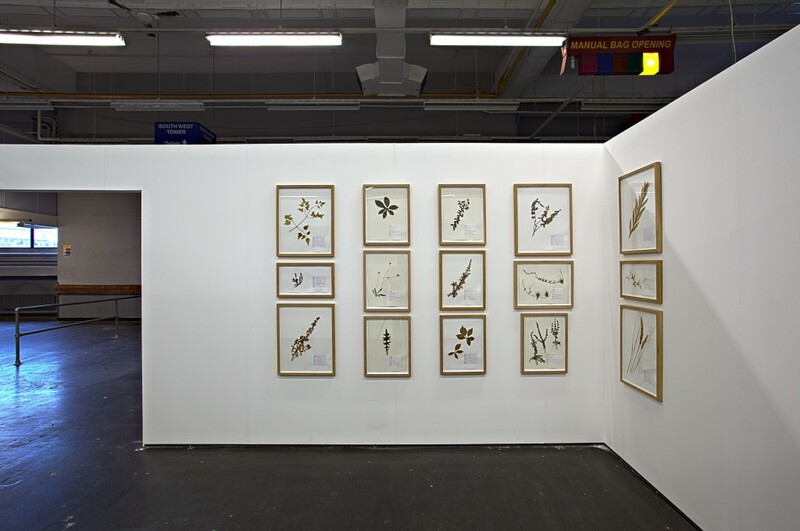 The plants, collected by the artist from 2006 to 2012, are neatly pressed as most botanical gardeners do for archival purposes. 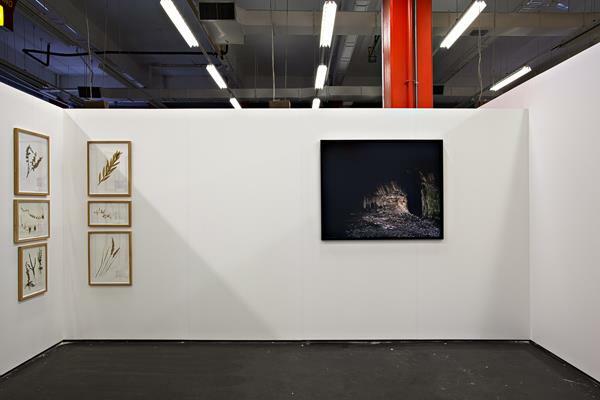 These natural elements are juxtaposed with photo works from the demolished Å½eljava air port that question the decisions prioritized in different moments of history. It is built with the threat of nuclear bombs in mind from 1948-1968, situated on the border between Croatia, Bosnia and Herzegovina as one of the largest underground military airbases in Europe. It was demolished during the Balkan wars to prevent its further use and is now being overgrown with plants and earth. In his search of logic to the madness of The Balkan Wars, ÄŒirkinagiÄ‡ goes beneath the ground and beyond what we see. This almost archaeological research is a journey that removes the layers covering the absurdities and brutalities of war. Journey towards cultural translation Jens Haaning is exhibiting the photographic work Antonio, Faysal, Murat, Ecevit, Hakan, Shabeer, Deniz, Dennis, Auranzeab, Radovan, Sambas, À–mer from 2000. This series is portraying first generation refugees living in Copenhagen in a style similar to fashion magazines combined with a small text listing the depicted clothes and accessories. In size, however, they are more like posters than pages, and there are 12 of them. They become a group. The lightness of flipping fashion magazines to scan appealing objects for consume is broken – and we are being confronted with our own perception. 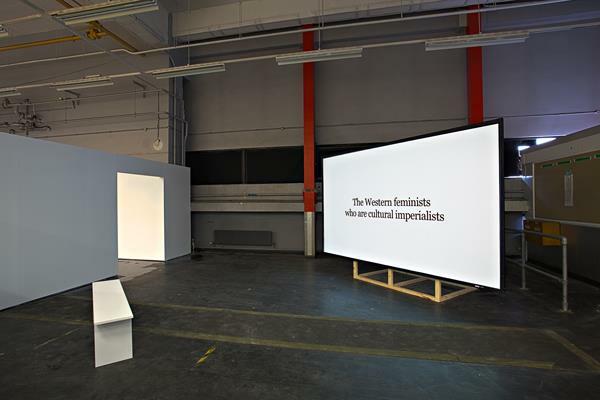 Haaning forces us to go through a cultural translation by playing with the desirable object known from the fashion format confronted with the undesirable situation of being a refugee. The 12 portraits become a mirror of the visual analysis that often takes place in the unspoken. A detailed observation of scanning people’s appearance, their clothes and accessories often ends in simplified categorisations. Cultural categories tell us of our views on one another and could define a contemporary urban anthropology, essentially entailing the concept of belonging or not belonging. A journey towards cultural translation questions how we meet, see and place other cultures within our society. Journey across representations Jane Jin Kaisens video work Revolution is not a bird’s eye view …but a rose is a rose is a rose… concerns the representation of women by taking outset in the conservative Egyptian Salafist Al Nour PartyÂ´s parliamentary election poster which had the image of their party’s female candidate replaced by the image of a rose. In the time following the Egyptian Revolution, the idealized images of Tahrir Square as a symbol of unity were largely replaced by media coverage of the violation of women in public space and the portrayal of women became a battleground for conflicting desires, ideologies and prejudices. The video is composed entirely of short texts, which conjure a rich visual imagery attesting to this shift in focus. The texts are compiled from various sources such as newspaper headlines, quotes, protest slogans, observations, poetry, diary entries, conversations and commentary, which the artist wrote and collected while residing in Cairo in the winter of 2011-2012. Alternating between statements, poetic language and reflections, the work creates a destabilized narrative that exposes the complexity, multiplicity, contradictions and deliberate re-arranging of meaning that have occurred in the aftermath of the event. 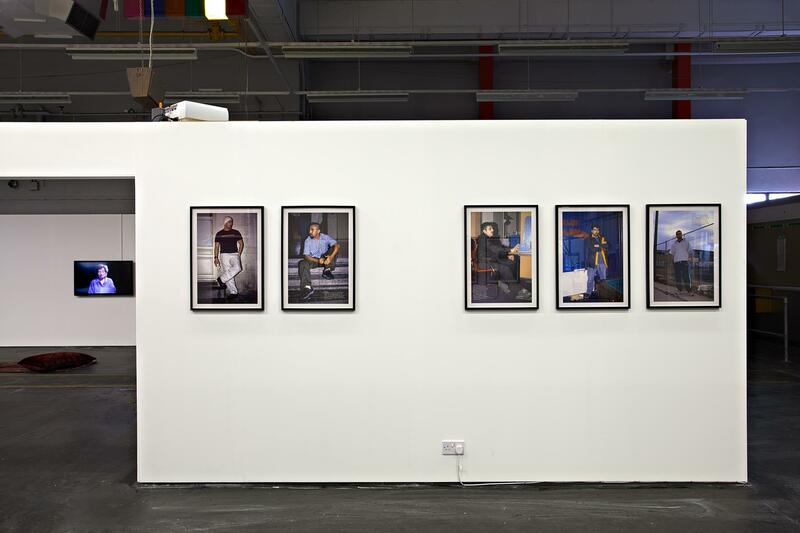 Kaisen started her travel intending to understand how the notion of revolution is communicated through media controlled images, and was then met with what she experienced as another reality – on the street, reflecting a political reality and its complexities. Another perspective. Not from above and afar, but from within and beyond. Yvette Brackman (US/DK) Born in New York City, NY, USA. Based in Copenhagen and New York. Education: Fine Arts from The Art Institute of Chicago, Fine Art and Art History from University of Illinois at Chicago. 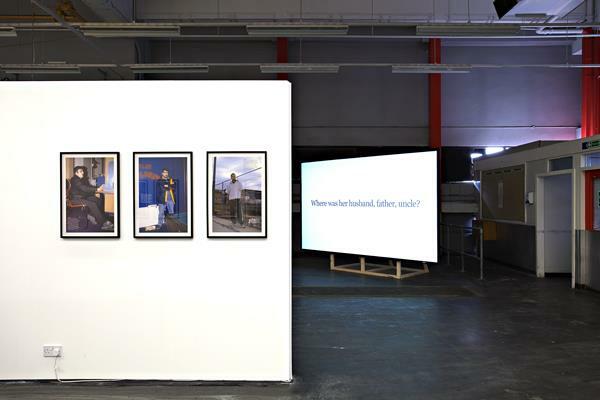 Exhibitions: TromsÀ¸ Kunstforening, TromsÀ¸, NO, LAXART, Los Angeles, CA, Museum of Contemporary Art, Roskilde, DK, TrÀ¸ndalag Contemporary Art Center, Trondheim, Norway, Overgaden Institute for Contemporary Art, Copenhagen, Denmark, Seton Gallery, University of New Haven, Norilk Museum, Norilsk, Russia, Southfirst Gallery, NY, Galerie Mikael Andersen, Statens Museum for Kunst, Copenhagen. www.yvettebrackman.info Generously supported by the Danish Arts Council, the British Council in Denmark and The Danish Cultural Institute in Edinburgh.